Hey, everyone! 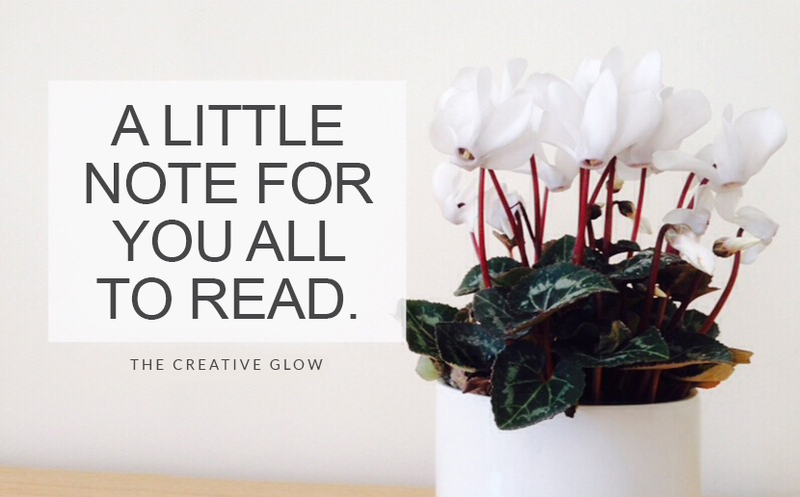 So, if you’ve liked The Creative Glow over on facebook then you probably already read that I’m having an eye issue right now! If not, well, it appears as though I may have got myself a dreaded little stye! Booo! So that means that the Halloween costume makeup tutorial I had planned on recording yesterday, and having up this week, won’t be able to happen until this terrorizer in my eye clears up; you really shouldn’t put makeup, Halloween or otherwise, near your eye until it clears, so that’s where most of the problem lies. 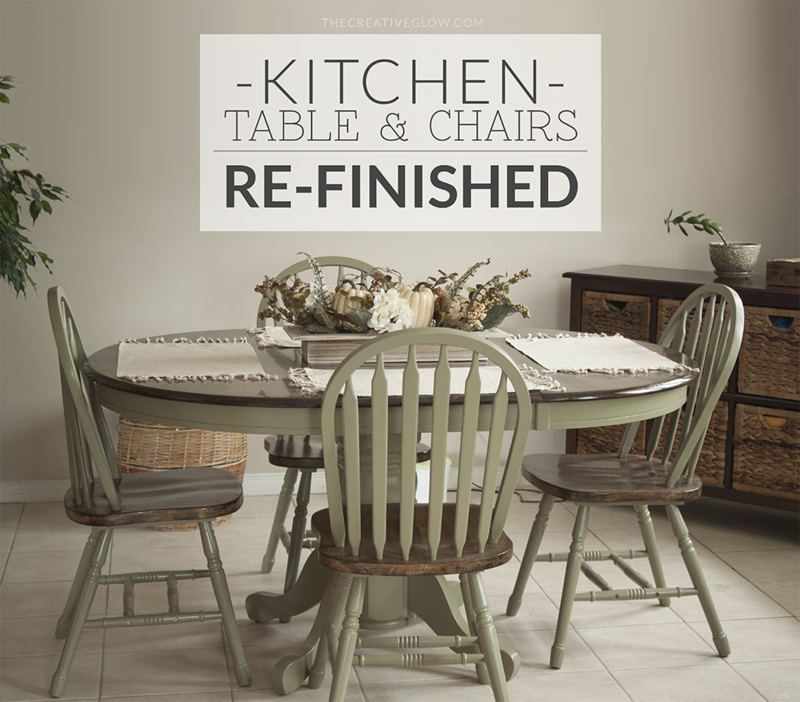 So, since I can’t get started on that stuff this week, I can at least prepare a couple of posts here on the blog for you all to enjoy, starting with showing this project my mom and I were working on while I was home in July – Kitchen Table Re-Finishing! 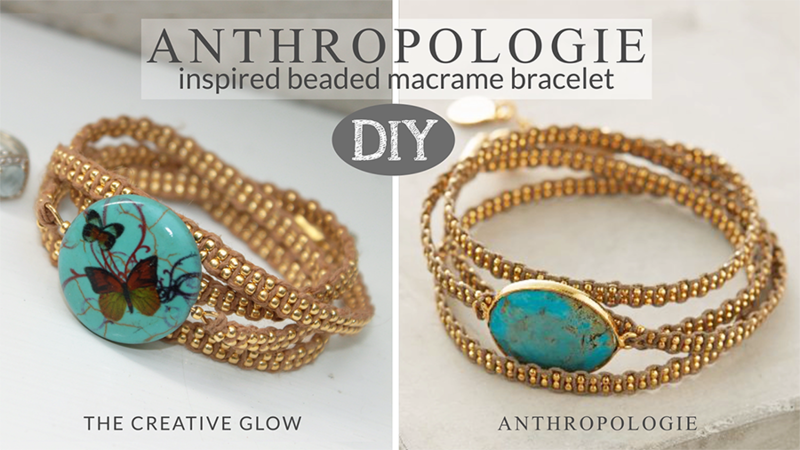 Perhaps it’ll spark some creativity and motivation to re-finish something of your own! I’ll have some tips for you at the end of this post as well. 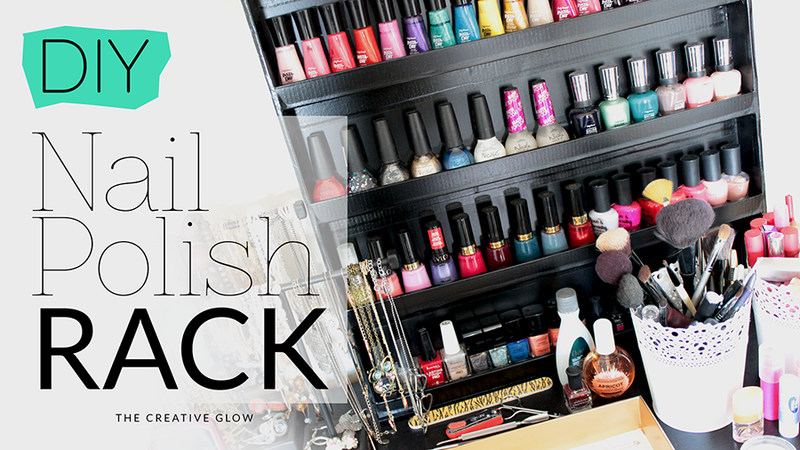 DIY Nail Polish Rack - Cheap, Easy, No Power Tools Needed! Alright, everyone! I’m back, again, with another tutorial for you all! If you’re like me, you may have nail polishes piled on top of each other in a couple of plastic bins. That made it hard when I was looking for a certain color, sometimes having to search through, or empty an entire bin to find it. This DIY Nail Polish Rack really helps get your nail polishes organized, and nicely displayed so you can quickly and easily choose a color. 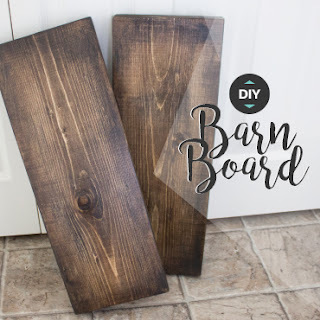 This project is great for people who don’t own/go near power tools. It’s very easy to make and, even though it’s made out of foam board, it is extremely sturdy! Hi, Guys! I haven’t done an Art Series post in what seems like forever! It’s been way too long, that’s for sure, and that makes me a little sad. I always feel like I’m struggling to find time to do my art, and that’s not good because it really is one of the loves of my life! In this Art Series post I’m sharing with you something a little different. When my friend, Carrie, began planning her wedding, she asked me if I would come up with something as an alternative guestbook for her, and, of course, I said of course! 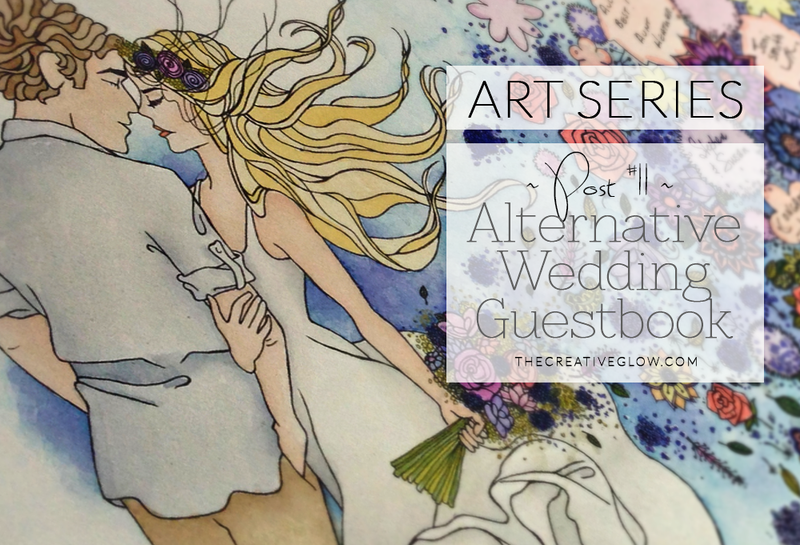 So if you go ahead and scroll/read through this post you’ll be able to see my process from beginning to end in getting their guestbook done. Hey there! Today I’ve got a shiney new hair tutorial for you guys! 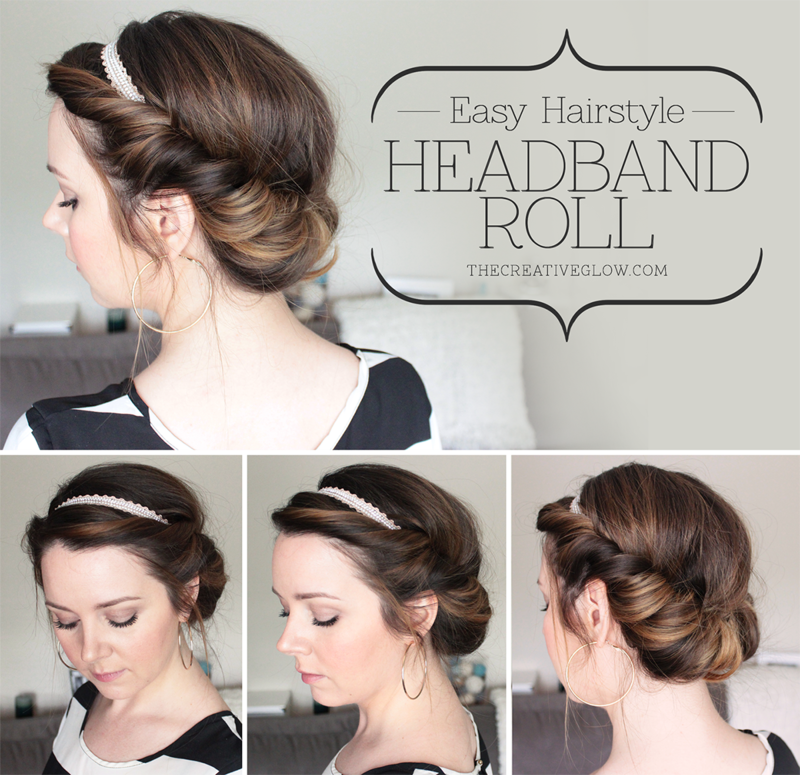 I’m showing you guys how to do this great Headband Hair Roll! 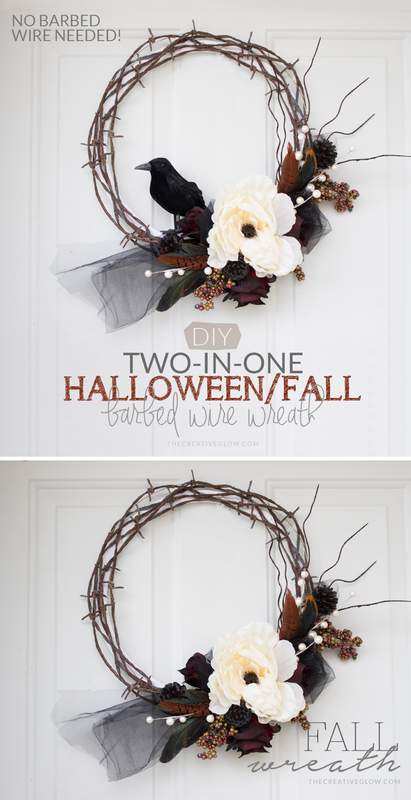 It’s so easy and really pretty quick to do. It takes me longer to show you all how to do it since I am explaining things and moving slowly so you can see just how things are done, but it really can take as little as 5 minutes to do. So, really great for when you wake up late or need to run out quickly, just whenever you only have a few minutes but want to look like you didn’t just wake up in a ditch! Alright, let's tale a look at what you'll need and the tutorial. 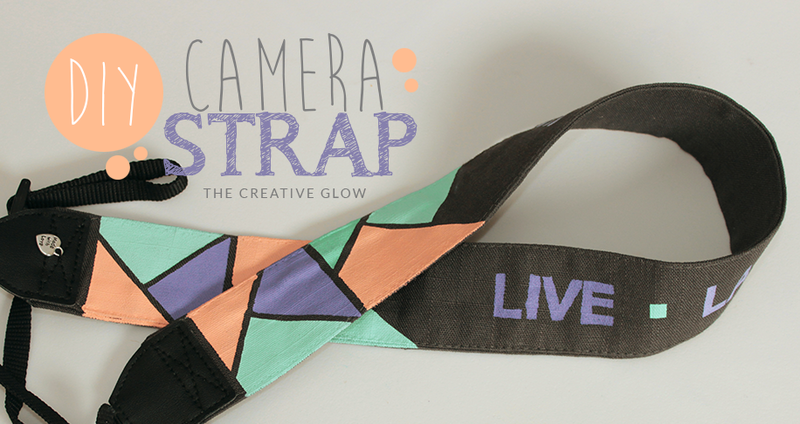 My DIY Camera Strap - Live, Love, Laugh! Hey, all! Today I just wanted to share this little project with you – DIY Camera Strap. I wasn't initially planning on making a tutorial on this one, but I took enough photos that I am able to and I DO want to share it with all you lovely peeps! It started with a search for an awesome new and trendy camera strap as part of my mom’s birthday gift, which yielded only junk, straps that were outrageously priced, just plain ugly or boring options, or many combinations of the above, so I thought, WTH – I’ll just make one!! I mean, that is what I do – create! I searched for a while, on many separate trips to various stores and online, for the things I would need like a nice fabric with a nice pattern, some skinny strap material, some tension buckle thingys… but I wasn’t having much luck with any of those things. I was just going to buy a cheap, plain strap and dissect it to re-use the pieces, but I couldn’t even find one of those, in stores or online. BUT I knew I did have the original strap from my previous DSLR that, even though it was an original Canon strap, I wasn’t using and doubted I would use again in the future – I tend to find sentiment in things unnecessarily. So, as much as it pained me to wreck a perfectly good Canon strap, it was worth it to be able to make my mom something with my own hands – she always taught us that handmade gifts are way more special than anything that can be bought. So that’s what I did. Let’s take a closer look! Hi, Guys! 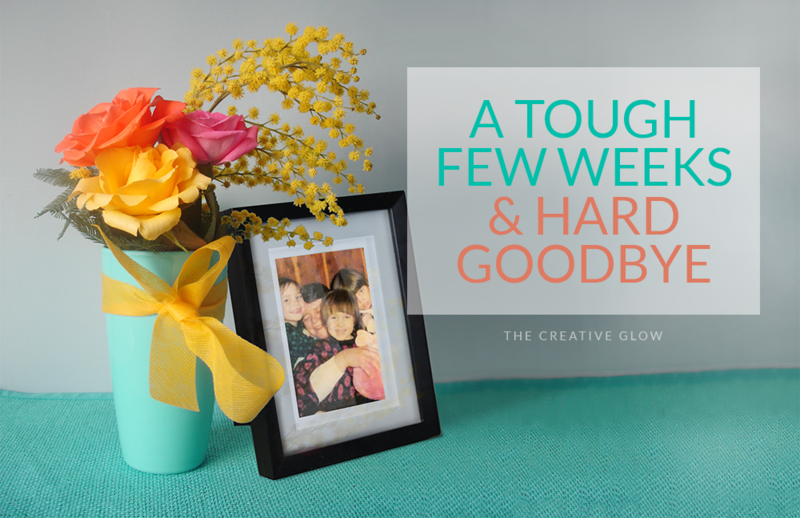 So, over the past few weeks, I’ve learned that I still haven’t gotten any better at mixing my visits home with working on my blog… actually, this visit was probably the worst I’ve done with it. I was there for 3 weeks – the first week was wedding stuff with my friend, the bride, and the rest of the wedding party, the second week my mom and I visited my grandfather for several days, and the third week I was just at home. 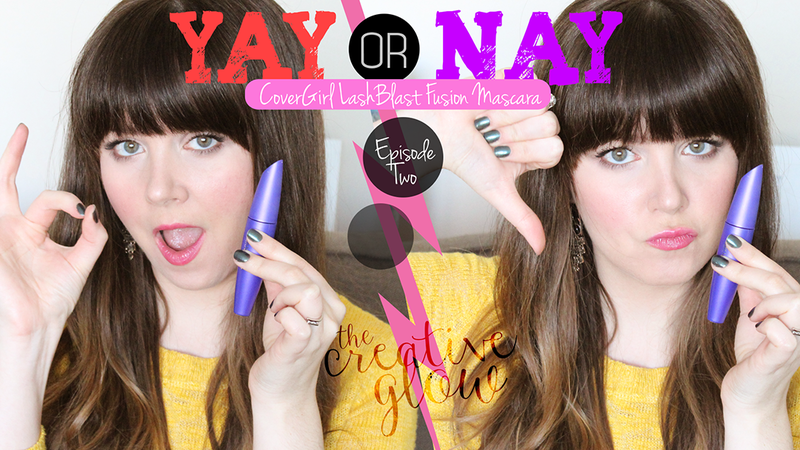 I did push myself to get a little work done on the video tutorial I have for you today (YAY), but not a whole lot. The plan was to have it up for you all while I was there. Sorry, guys! I did help my mom with a pretty big project the last week I was home though, and I will be blogging about that project once my mom finishes with the final touches and sends me the photos. :) Now, let’s get to the tutorial! And whispered, "Come With Me". As I sit here trying to write this post for you all, I do find it very hard, but I consider you all my friends and am very grateful for the support of you all and feel I need to share with you what's been happening in my life the past few weeks, and why I was taking some time away. I hope you'll read the entire post. So, here it goes! Hi Guys, I just wanted to let you know that it might be a couple of weeks before I get to do a new post for you. 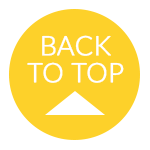 I'm taking some time with my family in a difficult time for us, and when I am back in a couple of week and I;m ready, I will fill you all in. Thank you all for your continued support, I know you understand and I'll see you all soon! 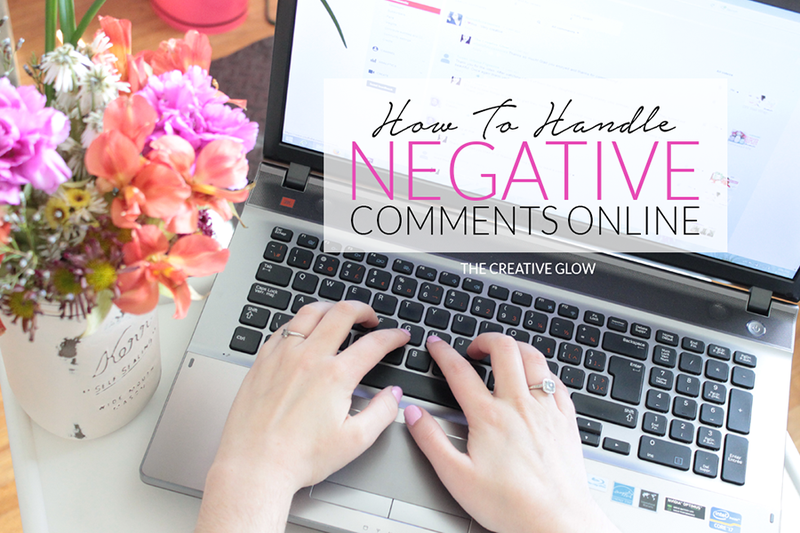 You guys can still leave me comments and messages here and on facebook and I will still get them and read them. Hey, Everyone! So, I haven’t gotten a whole lot of posts up for you all this month… I’ve had some things going on in my life, which perhaps I will touch on slightly in my Week in Review post this week… maybe. I haven’t decided if I should yet. 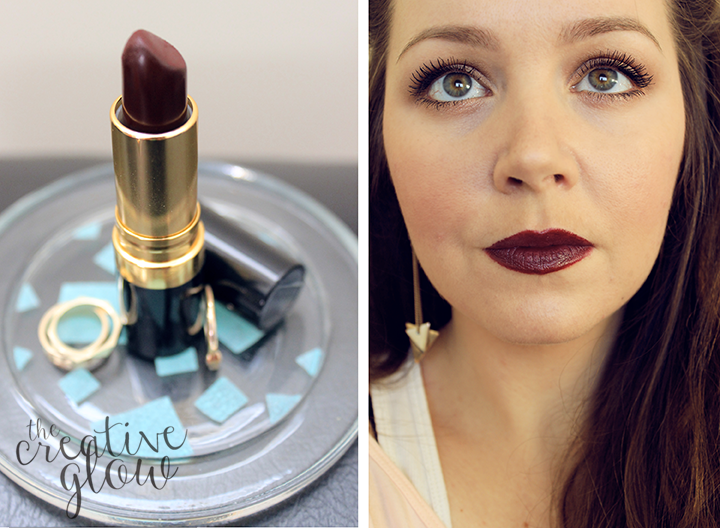 But for now, for today, I do have a nice little DIY tutorial for you guys! Yippee! 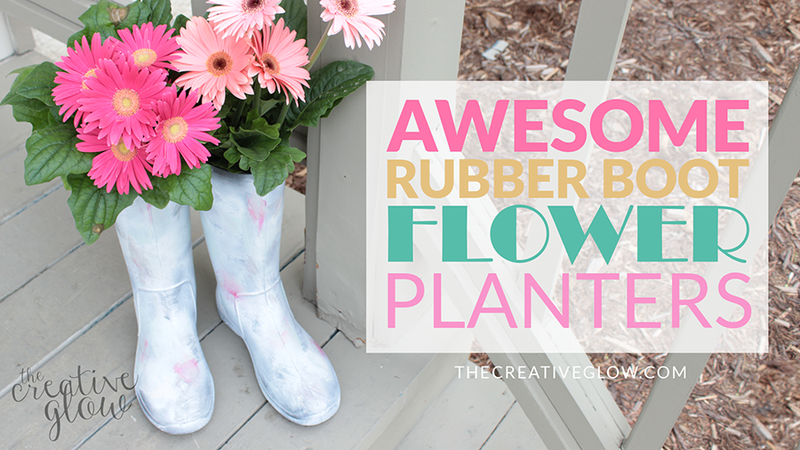 This one is pretty fun and pretty easy and really quick to do – DIY Rubber Boot Flower Planters. If you have a couple of free hours in a day, then that’s enough time to make yourself some of these beasts! AWE-some! Hey, friends! 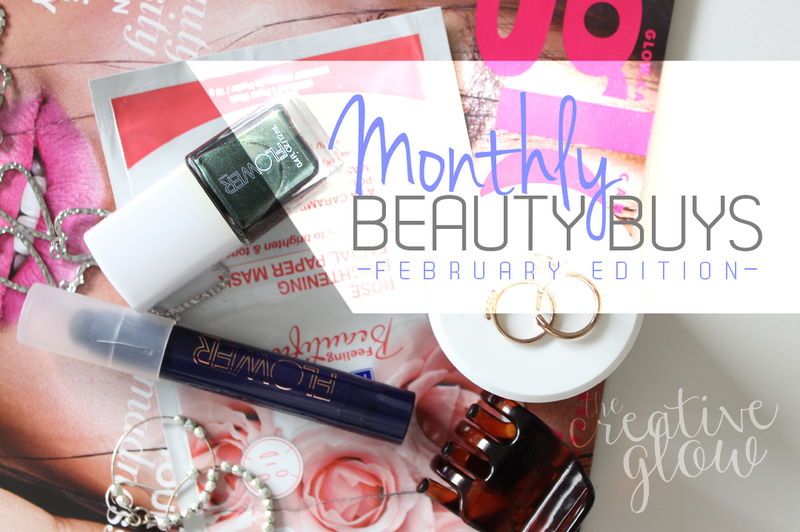 Back with another Monthly Beauty Buys post this month! 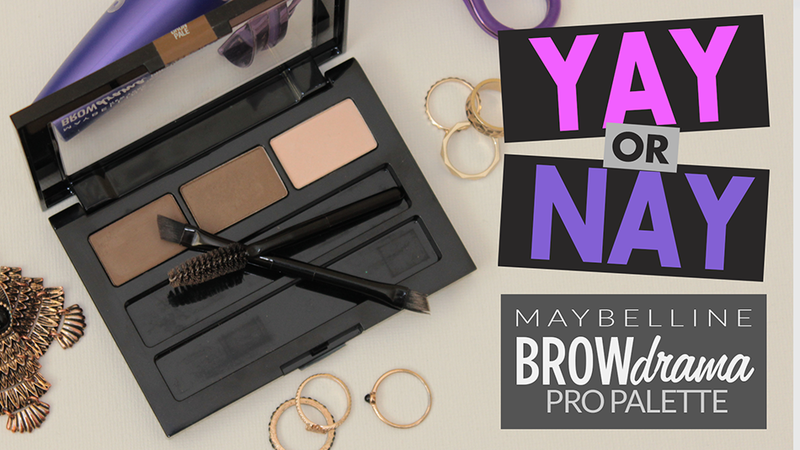 I’ve got some great beauty products in this one – a bronzer by Rimmel, a great self-adjusting blush by Stila, and an amazing lipstick by Maybelline. 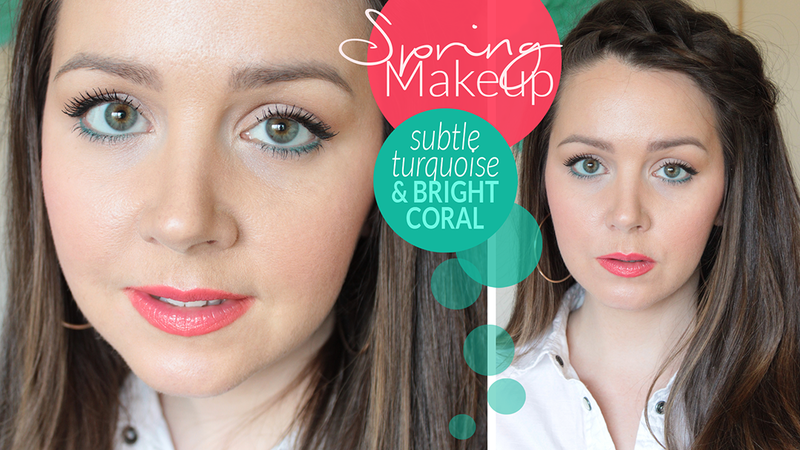 All 3 of the products I am featuring in this Beauty Buys post for April were used in my previous video: Spring Makeup – Subtle Turquoise & Bright Coral. Head on over and take a look at that if you haven’t seen it yet. 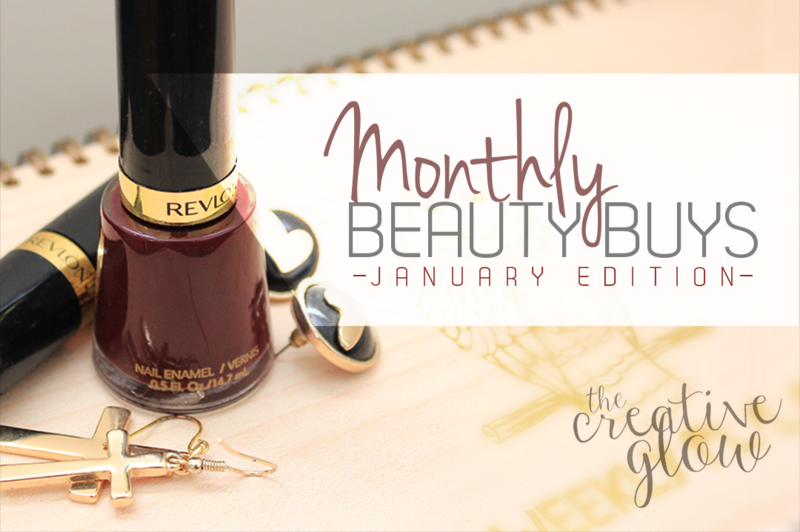 Oh, and hey… I managed a Beauty Buys post that doesn’t have a nail polish in it. Wow! But that doesn’t mean I didn’t buy some. 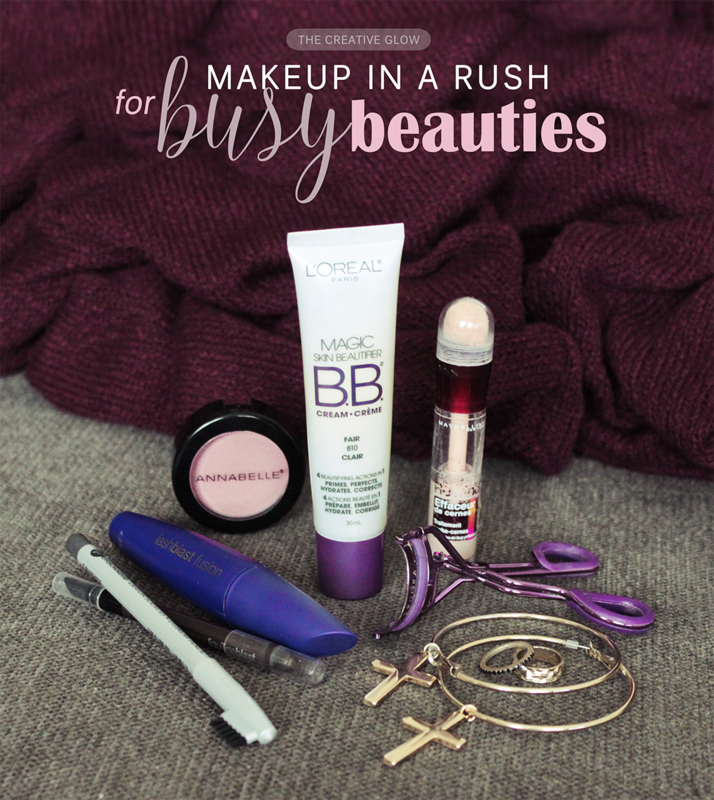 ;) Okay, let’s check out last month’s fav Beauty Buys. Hey Everyone! 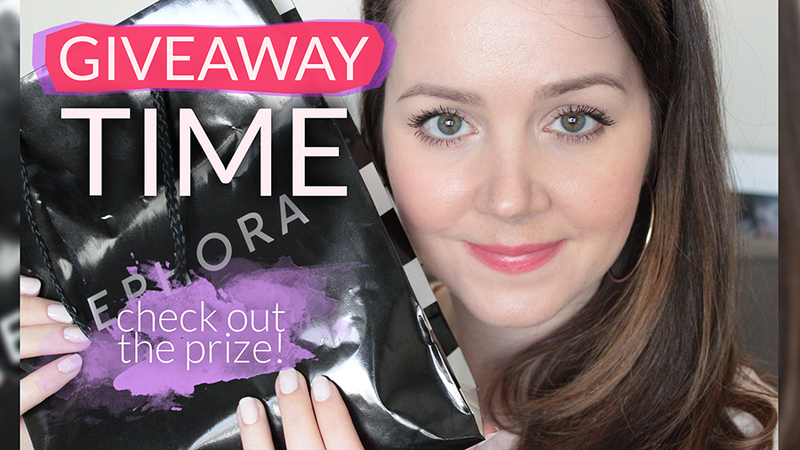 So the giveaway is finally up and you can go enter now! 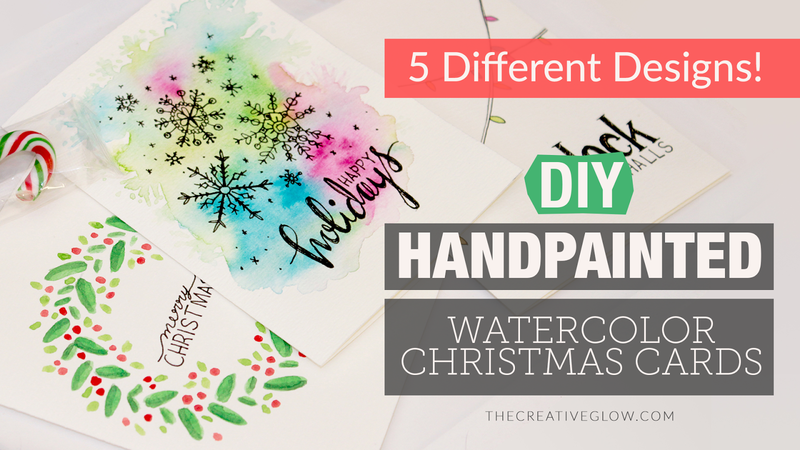 All the details you need are in this video and you can go enter at the Contest/GiveAway page here on the blog! Good day! 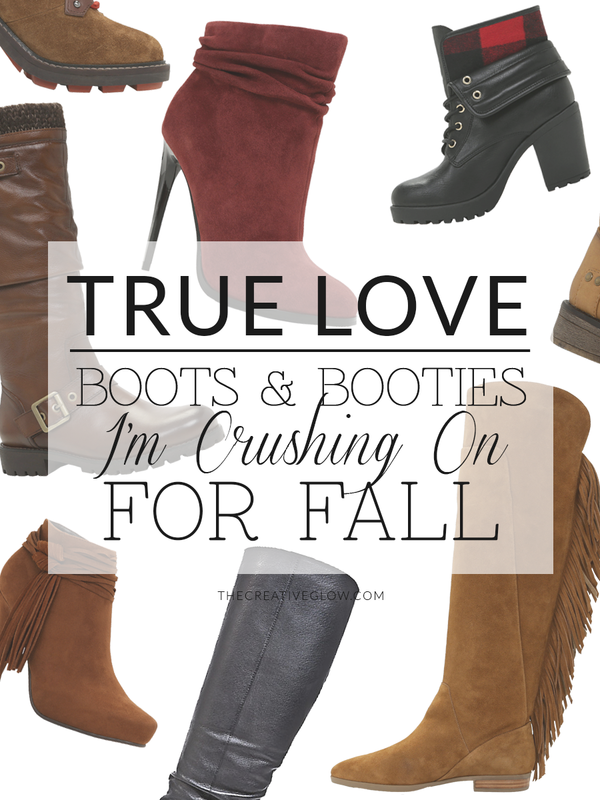 Today’s post is definitely for the beauty lovers out there! 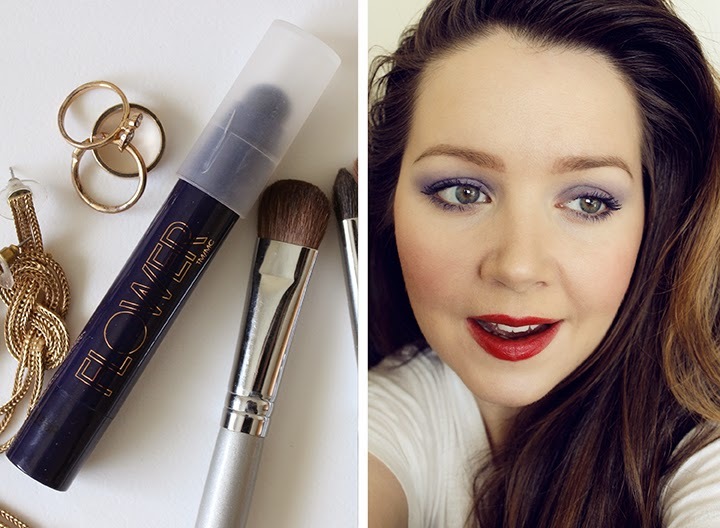 I’ve got a great Spring/Summer makeup tutorial for you! This makeup look is great because you get just a hint of color on your eyes and a bright pop of color on your lips! 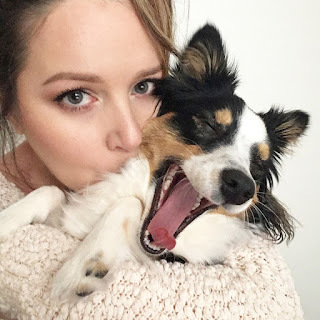 When wearing standout colors on your lips it’s best to keep your eyes more subdued (unless you’re going for a very sultry, vixen evening look), so that’s why this slight hint of color works so great - it’s not a whole lot of bright on your eyes and a whole lot of bright on your lips competing for attention. It’s nice and fresh looking makeup, and perfect for a beautiful spring or summer day! Hayyy! 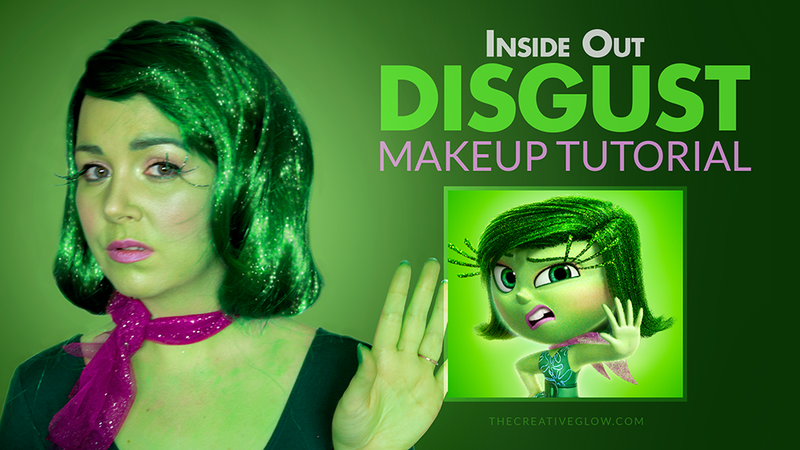 I’ve got a tutorial for you guys today! 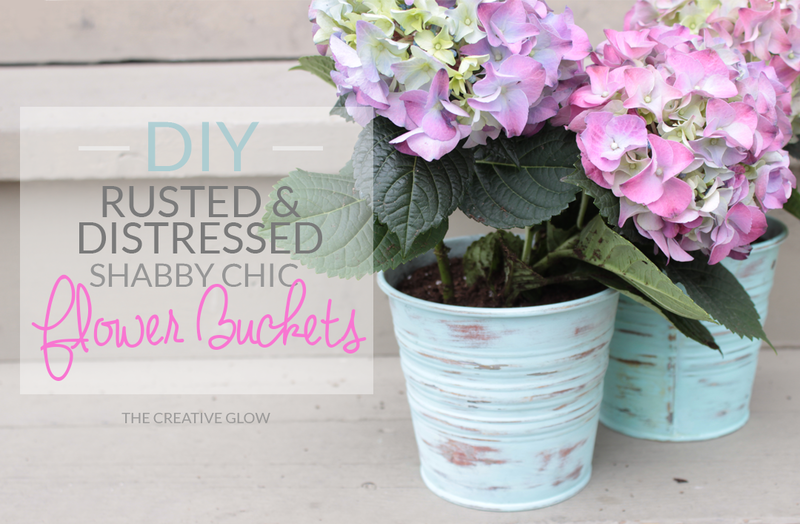 :) This one is a DIY project – DIY Rusted and Distressed Painted Flower Buckets. I’ll also have a few extra tips further down in the post. These buckets are perfect as centerpiece vases filled with roses for a shabby chic wedding (also see my tutorial – DIY Distressed Mason Jars). And now that Spring has sprung, they’re also great for outdoor flowers. In the first part of the tutorial I’ll show you how to get these buckets to rust in only a couple of hours. If you’ve ever tried to rust galvanized buckets like these, you’ll know it’s nearly impossible unless you know a few tricks for rusting galvanized steel / metal. Of course these buckets are made to not rust, so most people who buy them won’t want them to rust… be we do! Mwahahaa! That’s an evil laugh… because traditionally people don’t want things to rust; it’s bad… and we’re going to make these buckets rusty… nevermind. :/ Okay let’s take a look at those rusty buckets so you can see how impressive it is, and then a photo of what the end result will be once they are painted and distressed. Hey there! I hope you all had a great weekend! Wow things are really starting to look quite green outside! It’s crazy how fast it happens! The tree buds are just about to burst open – I give until sometime during this week and the trees will all be nice and green too! 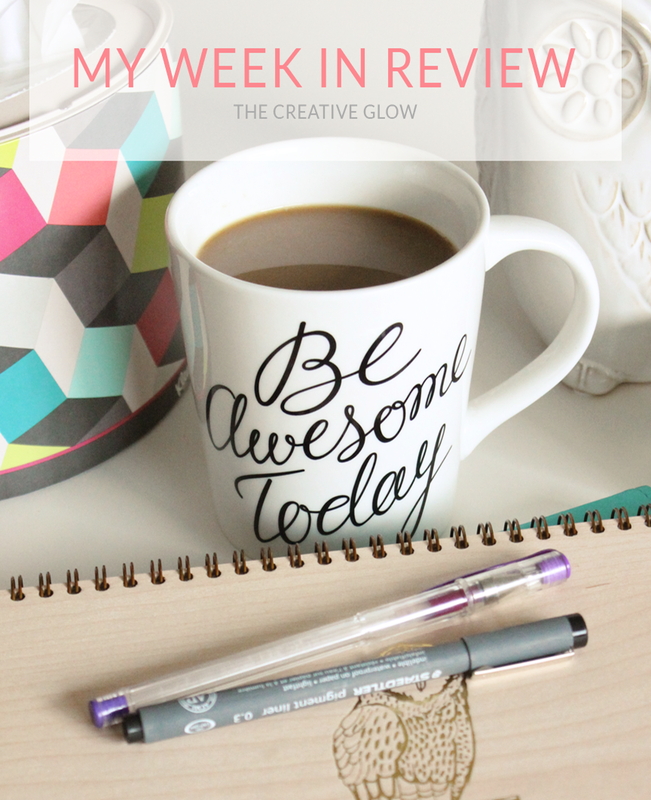 I didn’t have much to write about for last week’s My Week In Review so I decided to skip it to not bore you and do a double post this weekend; that’s why it’s My Week In Review x2. Hey Everyone! 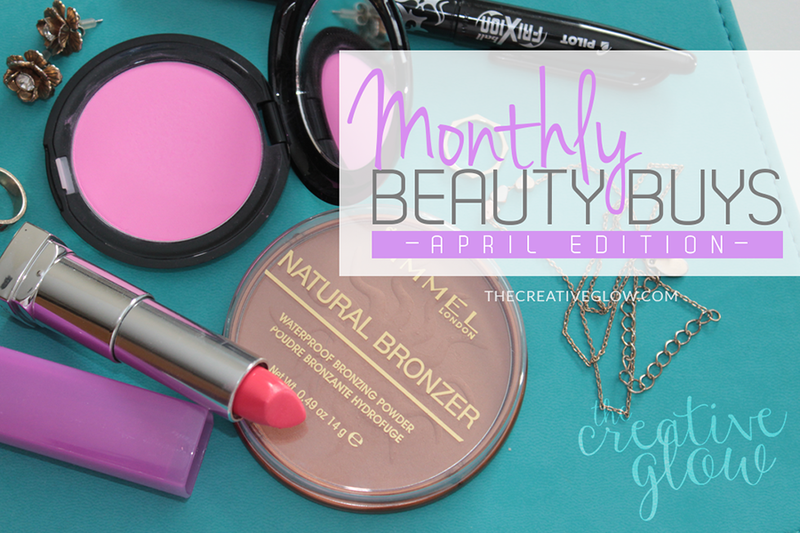 I’ve got another installment of my Monthly Beauty Buys for you. 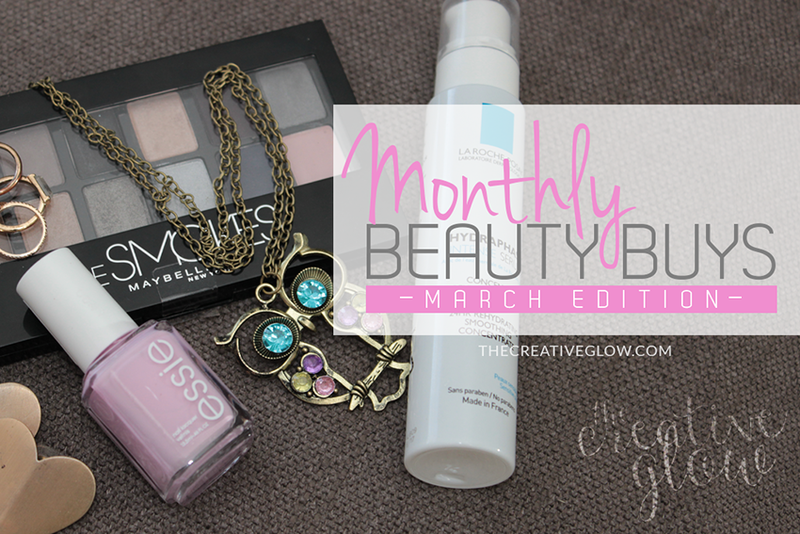 This one is featuring the products I liked in March. I’ve got another nail polish color that I’m loving, an awesome hydrating face serum, and an eyeshadow palette that has 10 different colors. So, let’s take a look! Hey, Friends! 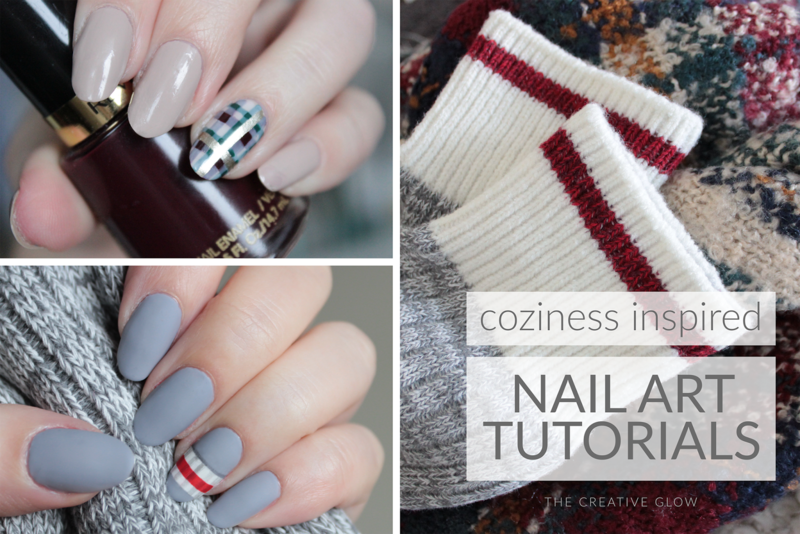 I've got a fun tutorial for you guys in this post! Very inexpensive too! You’ll see once I show you the supply list further down! 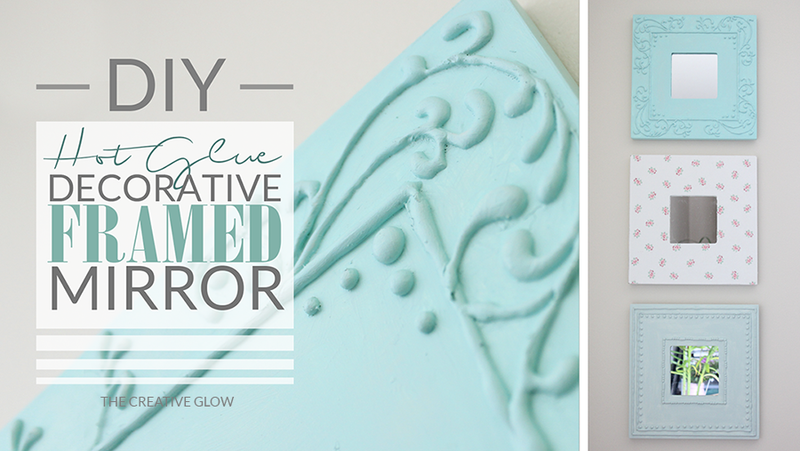 I'm going to tell/show you guys how to do these really simple or intricate designs on these framed mirrors using hot glue! Yes, hot glue!!! Once they’re finished they fit nicely into any shabby chic type of décor, which, you all may know by now, I am really into! Pardon my moment of negativity here, but sometimes people can be real turds on a stick!!! Don’t worry, this’ll turn around before the end of this post! Hope you all had a fantastic long/Easter weekend and that the Easter Bunny found you! He/she was pretty nice to me, giving me just enough sweet treats while not over-doing it, otherwise I’ll still have leftovers when next Easter rolls around. Hi, friends! WOW it’s been a rough last few days! I’ve been so sick… it’s real bad! I swear, if any of you seen me now, you’d probably scream! But I’ll be back to good as new soon…hopefully! 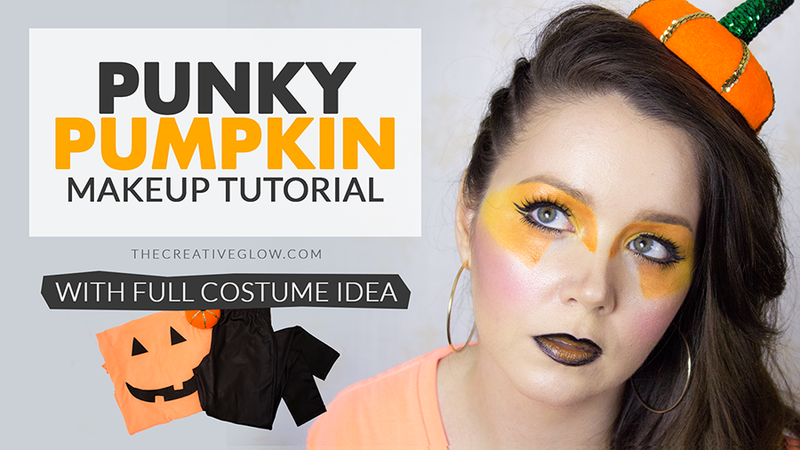 I managed to get this video tutorial ready for you, though! 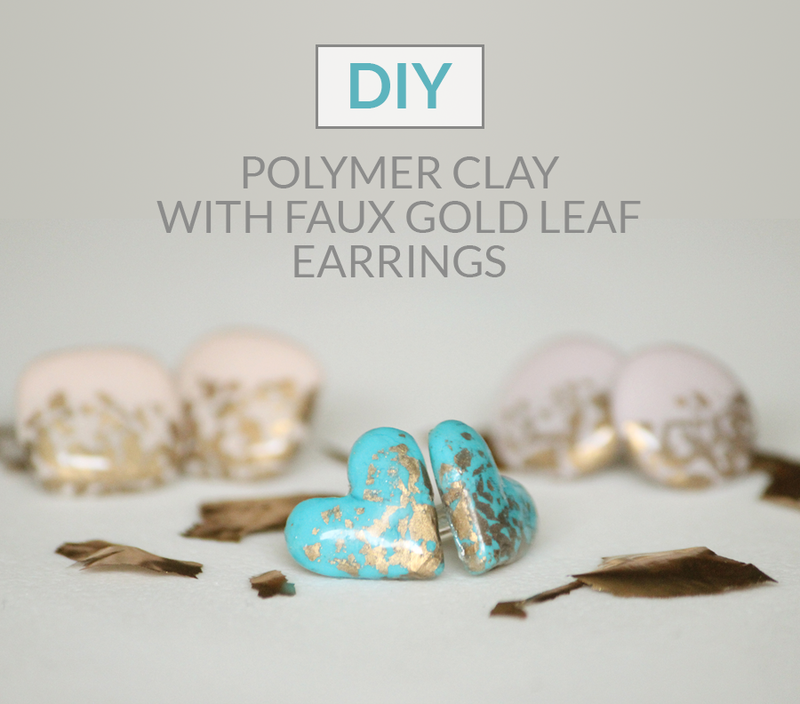 I’m showing you how to make some of these earrings yourself! It’s quite easy and takes about 30 minutes of work in total, plus there is drying and baking time… but who counts that? You can go and do whatever else you want while they’re drying or baking! And don’t forget, you can make these whatever shape or color you’d like! Hi, Lovelies! I’ve got another great post for you all today! 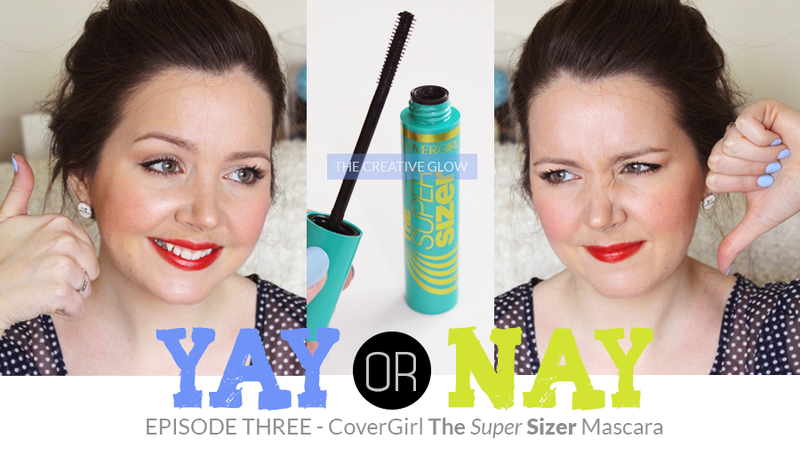 I don’t often get requests to do certain videos (though they are welcome) but I got a request from one of my lovely folllowers over on YouTube to review a particular product, I thought it was a good idea, so that is what I have for you today – Yay or Nay on CoverGirl’s LashBlast Fusion Mascara. Asymmetrical Headband DIY - I Love It! Hellooo, Friends! 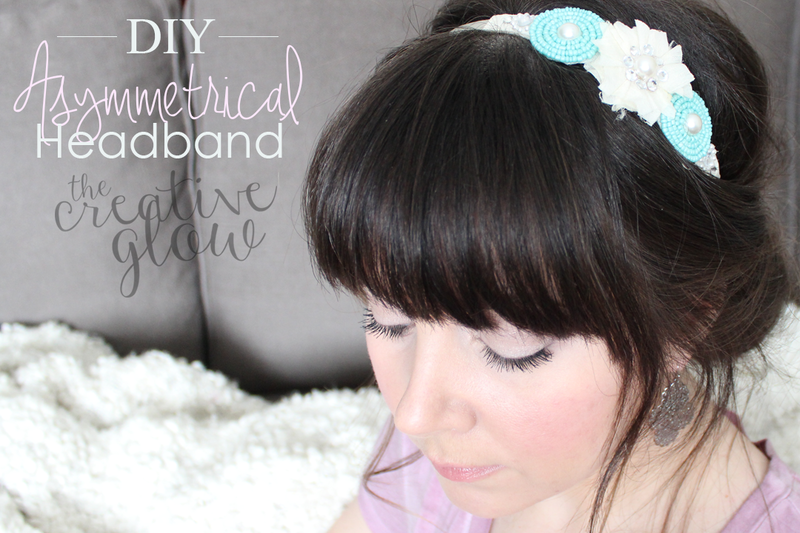 Today I bring you another DIY video tutorial – this really cute Asymmetrical Headband! This one is a little longer video than I’ve recently been trying to keep my videos down to, but it just needs a bit more explanation for certain steps, it does not mean that this is hard. It really isn’t. And it only takes about an hour to make this headband. Hey, Everyone! 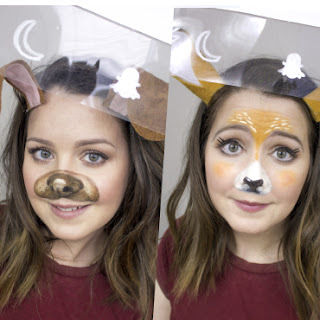 Just a quick little post to go with this video tutorial! I've been trying to come up with one for a while and ended up thinking of a few at the last minute. 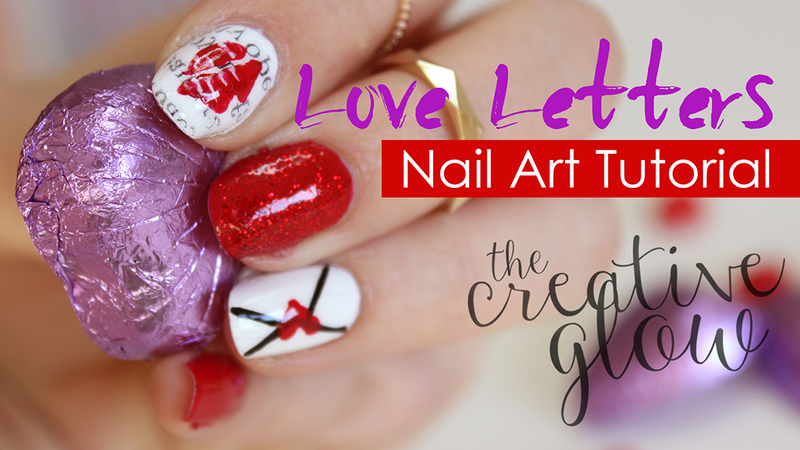 I've chosen this one, "Love Letters", to do as a video. This color is to die for! It, again, is by Revlon and it’s their Super Lustrous Lipstick line is Black Cherry. This color is a pretty trendy one right now and it tends to look good on pretty much everyone and, as a bonus, makes your teeth look quite white. Yes, it is a very dark color and might be a little shocking when you first put it on but it really does look so pretty. This lipstick keeps your lips quite moist and does have long wearability so that’s also quite nice. I've got another Art Series Post for you all today! It's just a quick little sketch I did in graphite of a close-up of an eye but I love sharing my art with you all. You may have seen this on facebook if you've liked The Creative Glow over there, but I'd asked if anyone was interested in seeing the time-lapse, so I'm sharing that here today! I haven't got a whole bunch to say about it, just that it was just a quick sketch brought on by my fascination with the beauty and randomness of the human eye. So, today I’ve got a nice post for ya! I’m going to be talking about the basics of color theory and how it relates to choosing the best eye shadow colors for your eye color to make them really pop and stand out. I will cover a bit about eye liners as well (look for this toward the end of the post), but, primarily, this will be about eye shadow. 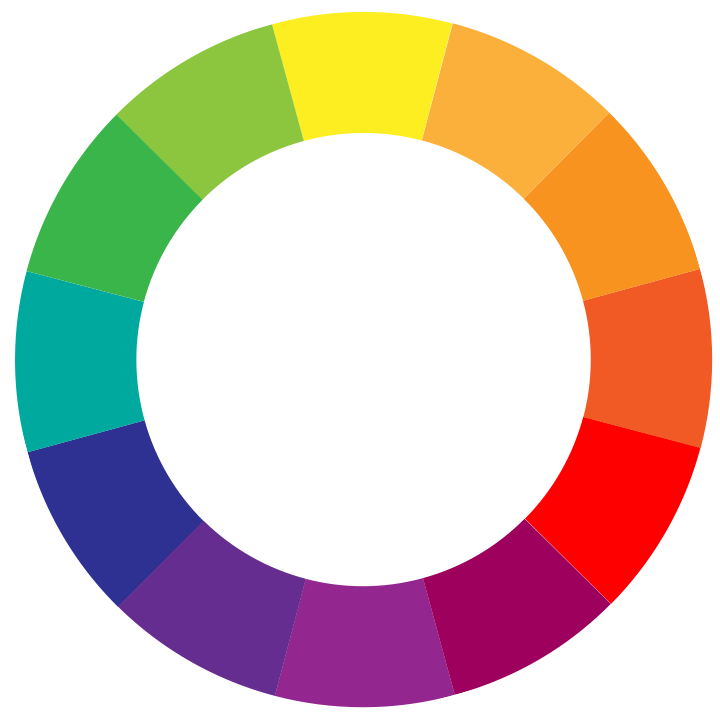 Now, keep in mind that this doesn’t mean you can only wear the colors of eye shadows I suggest here, or that other colors won’t look nice on you, this is just a guide, a very basic one, to what colors should, according to color theory, make your eyes pop the most. So, if you have some favorites, don’t dismiss them just because they don’t fit in this guide. The most important thing is that you feel good in them! ;) Alright, now let’s get started! I’m sure you’ve all heard of primary (red, blue, yellow) and secondary colors (orange, green, purple) from as far back as elementary school…some of us may have thrown out that knowledge in favor of other important information to store in our memories, but I’m sure you’ve all hear of them at some point. ;) We won’t be worrying about those in this guide, but I’m just mentioning those because that would have been the beginning of your color theory education. What we will be focusing on are complementary colors, which are the colors that appear opposite one another on the color wheel – these colors, as the name suggests, complement each one another when placed adjacently. Some of you may even have an understanding of these already. If so, great, you already know what eye shadows will complement your eyes best, you just may not…know.. it! 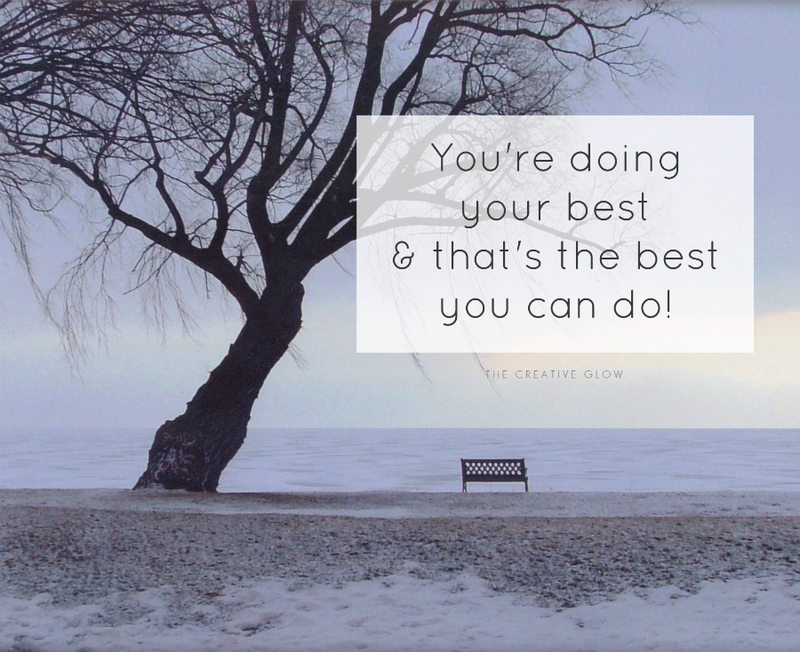 You know it, but you don’t know you know it…got it? If not, don’t worry, just take a look at your trusty color wheel and you’ll find them. So, red compliments green, yellow compliments purple, orange compliments blue, and so on. And this is how you’ll choose eye shadows that will make your eyes pop the most! Changes Are a Comin' & New Year Resolutions! Well, I am back with my first post of the New Year. I had a great Christmas and New Year and it was nice to take some time off to enjoy them. 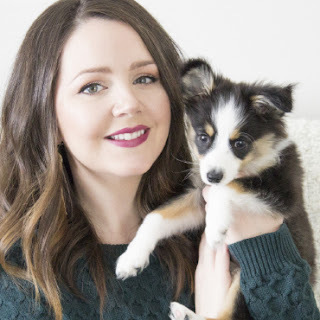 I’ve been busy working out some new ideas for the blog as well as some new video ideas and you might start to notice some changes in the appearance of the blog soon – I’m working on a new and improved look! Besides a new look for the blog and brainstorming post ideas, I’ve also got some new projects on the horizon for this year. A couple of websites (one blog site and one business site), still working on stuff for the comic book project (more on this in this post), a “guest book” style painting for my friend’s wedding (I’m a bridesmaid :D), and then a bunch of art (painting and drawing) projects of my own (when I can find time)! Lots to do! 4.) 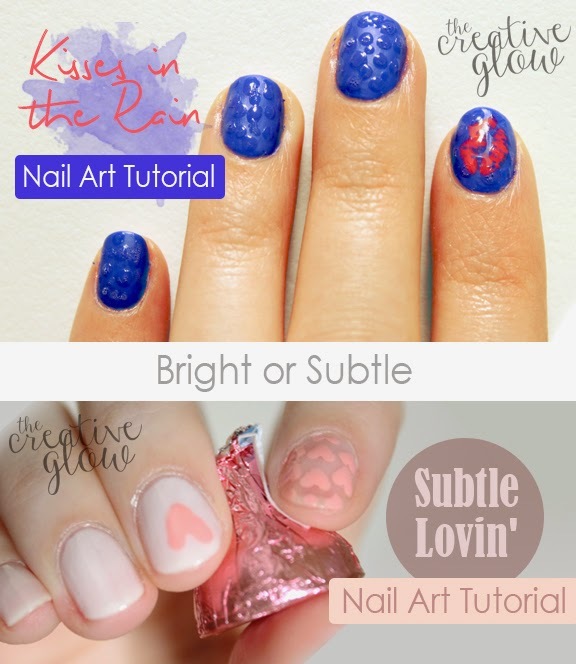 More blog posts about art and beauty topics. 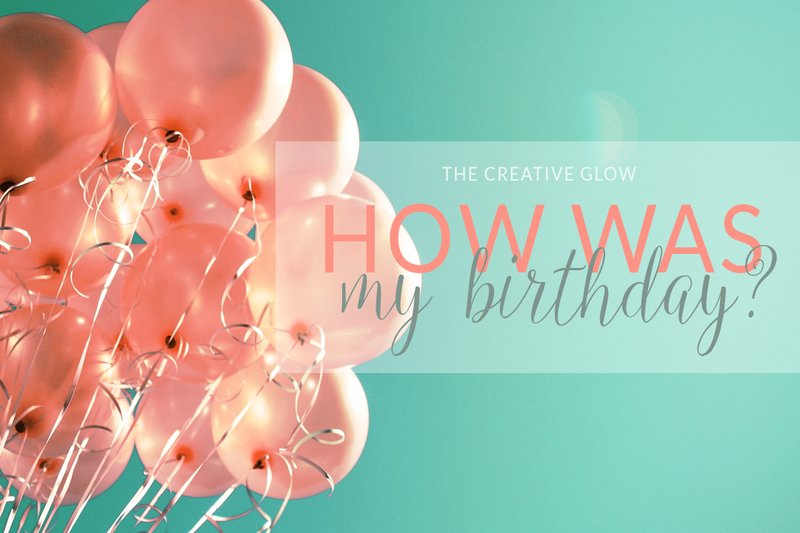 I felt the blog was starting to become predominantly about DIY and crafting and I’d like to have a more even mixture. Beauty and Art are the areas that I think are lacking and 2 topics that I really, really, REALLY love (Art obviously, I know) and are very creative!